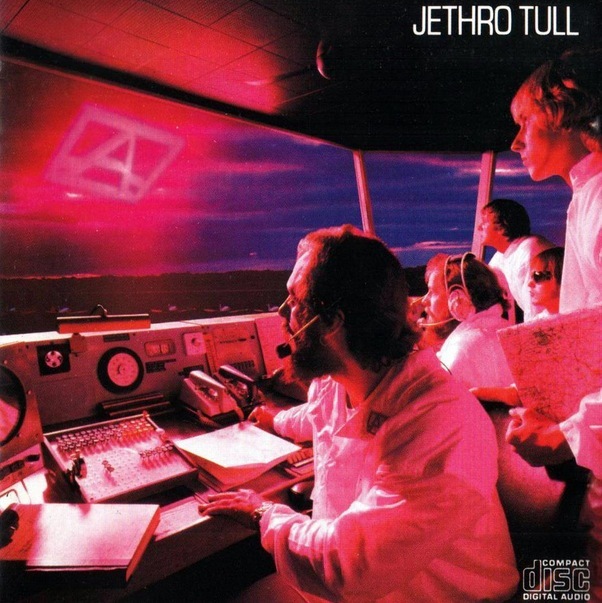 A features a dramatically different line-up of Tull from the band’s previous album, Stormwatch (1979). Former keyboardist John Evan and organist David Palmer were de facto fired from the group, while drummer Barriemore Barlow left the band due to depression over the death of John Glascock as well as plans to start his own band. A was recorded as an intended Ian Anderson solo album before Tull’s record label, Chrysalis, asked that it become credited to the group to help the label get through overall slow record sales. This is the reason for the album’s title, as the tapes were marked ‘A’ for ‘Anderson’. It is noted for its more synthesiser-based sound, a fact which created controversy among many of the band’s fans. On the other hand, it features a folk-influenced piece, “The Pine Marten’s Jig”. The only members of Tull to appear on both Stormwatch (1979) and A (1980) are Ian Anderson and Martin Barre. This is also bassist Dave Pegg’s first appearance on a Tull studio recording, but he had become a member of the band during the Stormwatch tour in 1979, replacing the deceased Glascock. Conflicting reasons have been given for the line-up change. Anderson has stated that he wanted to take the band in a different direction from the folk rock and progressive rock of the 1970s. Barriemore Barlow was unhappy with the direction the band was taking and later stated that he would have left anyway. 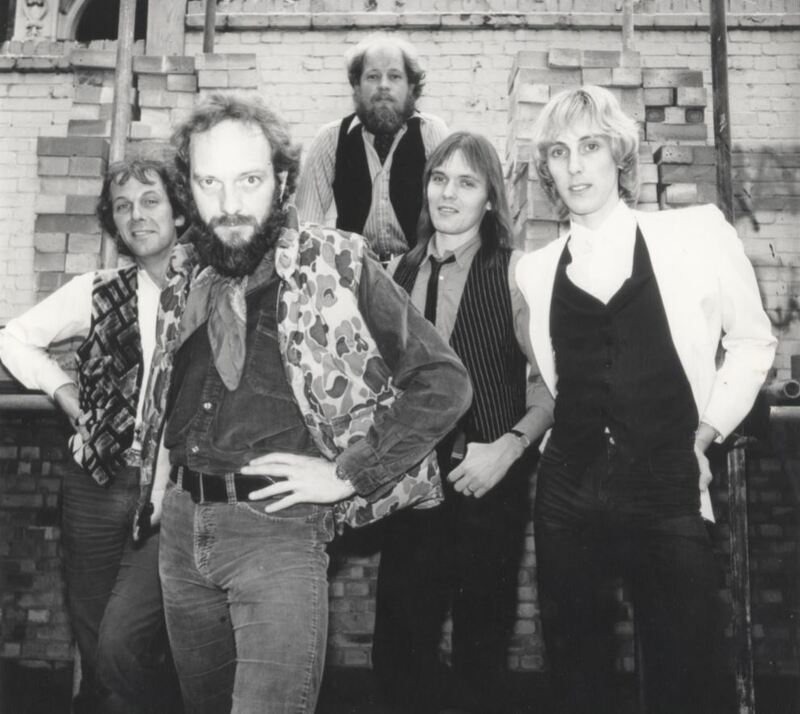 However, biographer David Rees reports in his book Minstrels in the Gallery: A History of Jethro Tull (2001) that Anderson had never intended to replace Jethro Tull’s previous line-up with the musicians who recorded A, but was forced by Chrysalis Records, which had decided to release his ‘solo’ album under the name Jethro Tull. This claim was further evidenced by Anderson’s note in the 2003 re-release of the album.